Des Moines, IA – Five errors led to the downfall of the short-handed Nashville Sounds in a 7-4 loss to the Iowa Cubs Friday night at Principal Park. 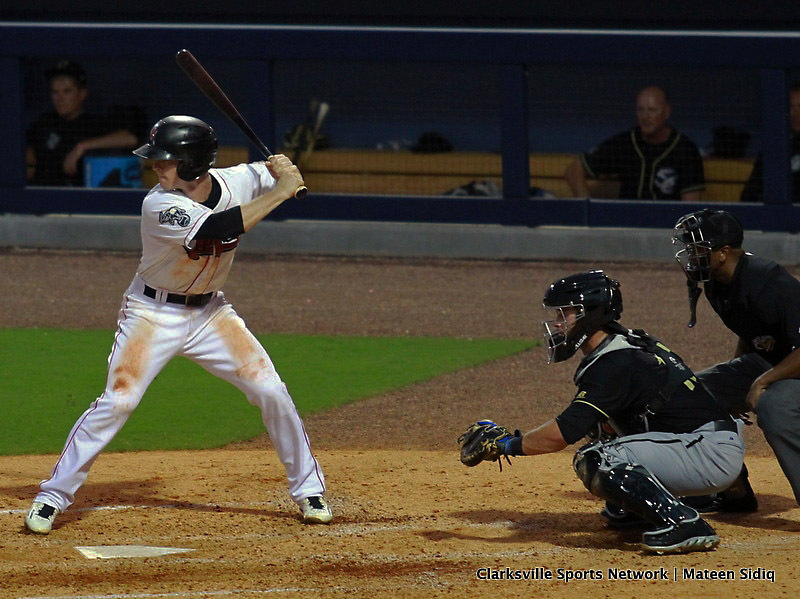 The season-high in miscues led to a three-run second inning the Sounds (44-32) couldn’t recover from. With the game even at 1-1, starter Jesse Hahn had to face several extra batters in the frame after an error by Ryon Healy and two from Renato Nunez. When the damage was done, Iowa (35-37) held a 4-1 lead heading to the third. The Sounds battled back and scored a pair of runs to pull within one. Bruce Maxwell reached on an error and Jaycob Brugman drew a walk to put runners at first and second with nobody out. The error and free pass came back to hurt the Cubs when Tyler Ladendorf drilled a double off the left field wall to plate a run. Nunez followed with a sacrifice fly to make it a 4-3 game in favor of Iowa. Nashville starter Jesse Hahn had to leave the game after just two innings. The right-hander was visited by athletic trainer Brad LaRosa in the first inning after he had a misstep near home plate following a wild pitch. The game was forced into the hands of the bullpen just one night after starter Eduard Santos went just one inning in game two of Thursday night’s doubleheader. In the bottom of the fourth, Munenori Kawasaki plated a pair of runs with a single to left field. The Cubs added another run in the seventh when Jeimer Candelario doubled home a run against lefty Daniel Coulombe to make it 7-4. The bullpen trio of Ryan Doolittle, Coulombe and Andrew Triggs covered six innings in the loss. The Sounds return home for an eight-game homestand set to begin Saturday at First Tennessee Park. In game one against the Omaha Storm Chasers, right-hander Angel Castro (0-4, 5.48) starts for the Sounds. Omaha has not announced a starter. First pitch is scheduled for 7:05pm.